The Chamber Member Advantage Program allows Chamber Members to offer fellow Members exclusive discounts. Member-to-Member discounts range from 15%-50%. Below is a list of the discounts currently offered. Contact Natalie Hemmerich to find out how you can be a part of the Member Advantage Program! Is your child surviving in high school, but you know they could be thriving? 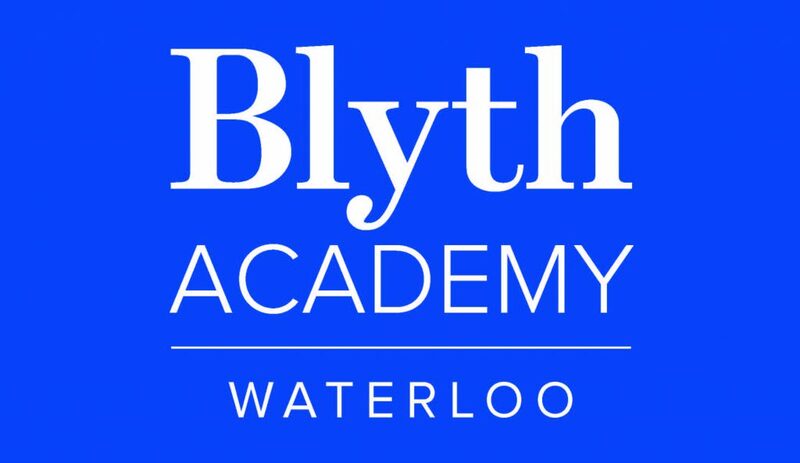 Blyth Academy Waterloo is a private high school that focuses on individualized teaching and experiential learning in small class sizes. Members will receive 10% off program fees for the 2019-2020 academic year. Learn more here. Sign up and create a new account at www.tcdprintingonline.com and receive 20% off your first order. Use code TCD20 at checkout. Twin City Dwyer Printing is celebrating 50 years of providing the products and services that help promote your organization. Contact Twin City Dwyer Printing here. We offer Web Design and High Impact Digital Marketing Strategy to grow your Small Business! Get in touch with us today to take advantage of your Chamber membership to access an exclusive 15% discount off your service costs! 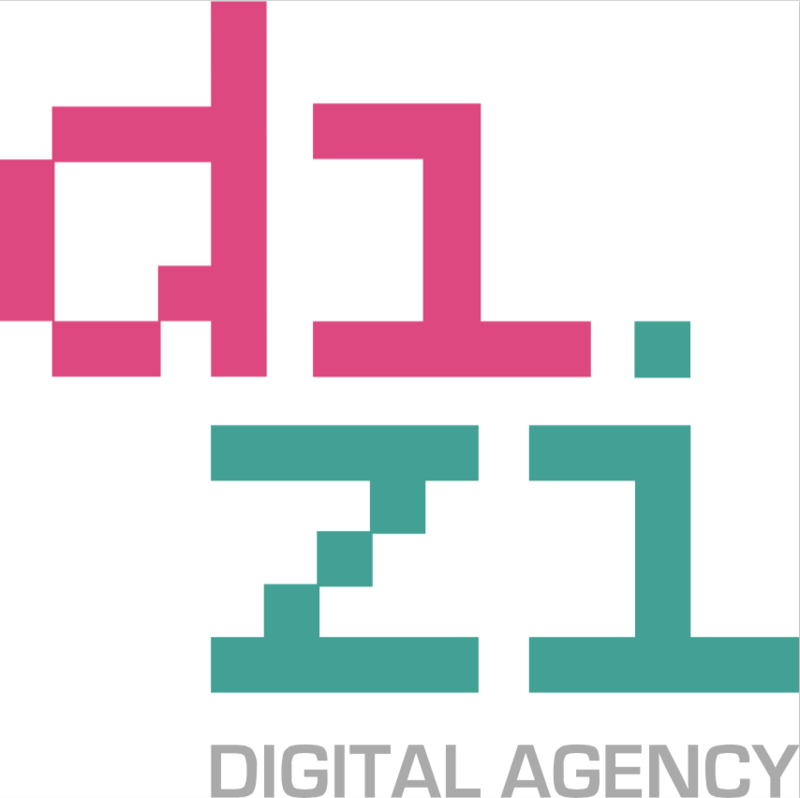 Connect with us today via hello@d1zi.com to grow your business with this amazing discount. A Personal & Professional concierge dedicated to helping clients achieve balance in their business or personal life allowing them time to do and enjoy the things which are important to them. Commitment to exceptional customer service is the principle we stand by. Chamber members enjoy a 15% discount on select packages, call for details at 519-577-7976. We believe a good sign is the sign of a good business. We know a good sign is good for your business. For over 20 years we have honed our sign craft and pursued excellence in our work. Contact Lisa for your 15% Chamber Discount. 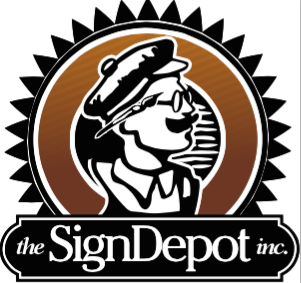 Contact The Sign Depot Inc. here. Busing, charters, wheel chair accessible, special needs and executive transportation. Voyago operates across Ontario serving over 50,000 passengers every day with Charter Services, Community Transit, Shuttles, Executive Transportation, Luxury Coaches, Student Busing, Paratransit Services and Non Emergency Patient Transfer Services. 15% off to Chamber members. Voyago. Because we care about your journey. CHAMBER MEMBER EXCLUSIVE! Need a prestigious address for your business? Chamber Members enjoy $10.00/month off our Mailbox Only Package. That’s a 20% savings! Contact Chameleon Business Centres here. Gotcha Covered’s in-home consultative approach and expert guidance give us the unique ability to advise and educate you through each step of the window treatment selection process. We’ll help you bring all the pieces together, transforming your ideas into reality. Chamber members receive a 15% discount on all products and services.